This is a brief look at our work methodology. It is very important for us to first thoroughly understand what it is that the client wants. So, we take extra care in discussing with them all the nuances of the project. Going back and forth about the project scope, adding and subtracting elements to make sure that the end product is perfection. We are agile in our methodology to include changes requested by our clients as soon and much as we can. Now, that we have a feel of what the system is going to be about, the next step for us is to make sure that we create a strong backbone for the application that then will be able to hold up everything that we put on it. It is pretty important that things be perfect in this stage. We also come up with various interactive designs according to the project definition and come to an agreement with our client about the user experience. This process is pretty straight forward, and we are regularly in touch with our clients and let them know about the important development milestones so that they are never out of the loop. Because, we spend a considerable amount of time in the analyses phase of the project, exploring the possibilities and making sure that all the points of the project have been run through, development includes filling up all the gaps with code and creating the wonder product that our clients want. 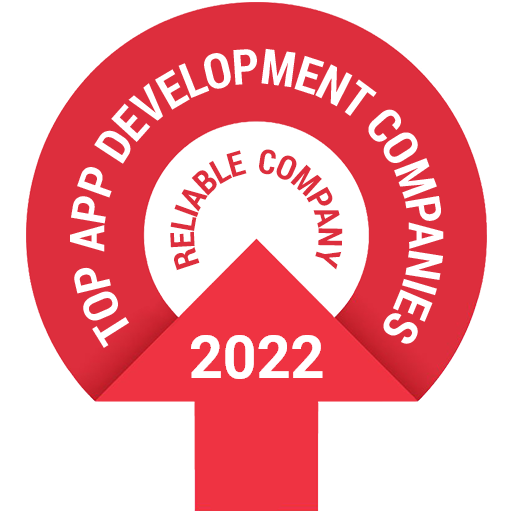 Our expert developers work very hard to meet all the requirements in the best possible way, and our testers then give the app the final polish in the way of thorough testing. From, making sure it performs 100% in each scenario to running it off on multiple devices. Our testers don't leave out any minute detail, making the app world ready. If they do encounter any issue, then it's back to the drawing boards to make sure every problem is fixed. 5. Marketing/Distribution and so forth. The last and final step in the process is making sure that our clients' precious product is appreciated by the World. One of the most important steps is getting the attention of the targeted audience, so to obtain the most amount of exposure which translates into downloads and eventually into leads or to fulfill the goal of the client, what ever it may be.